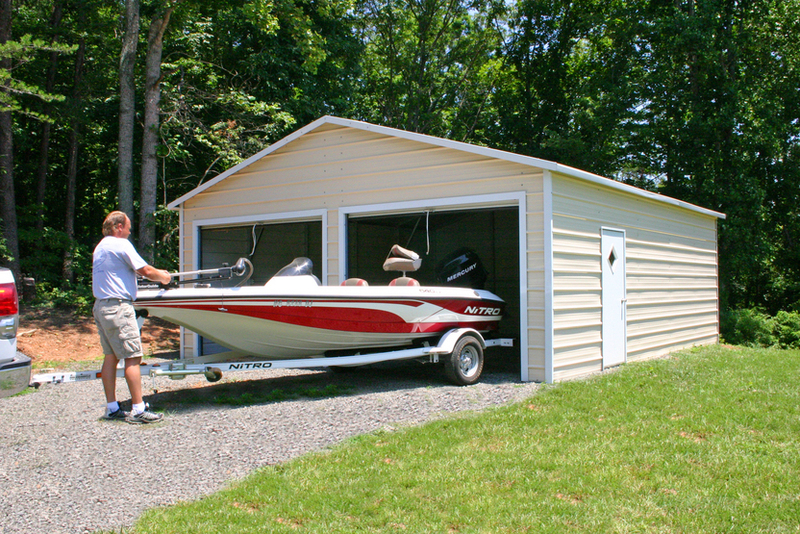 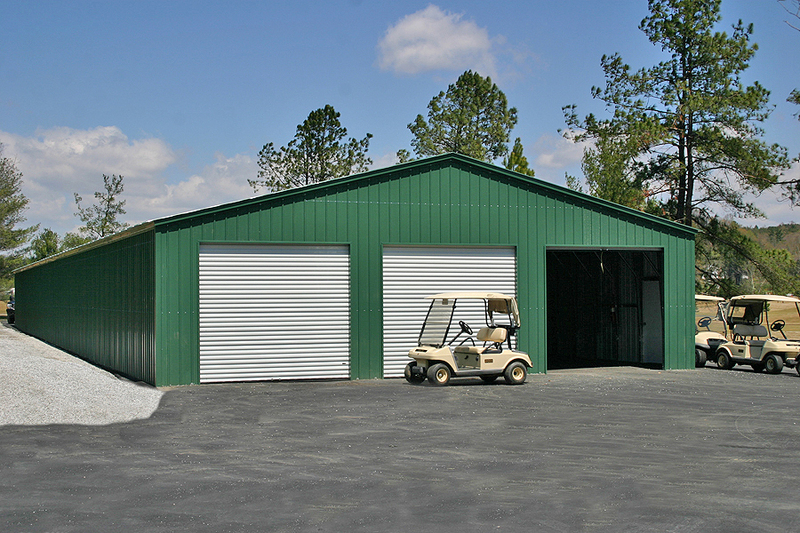 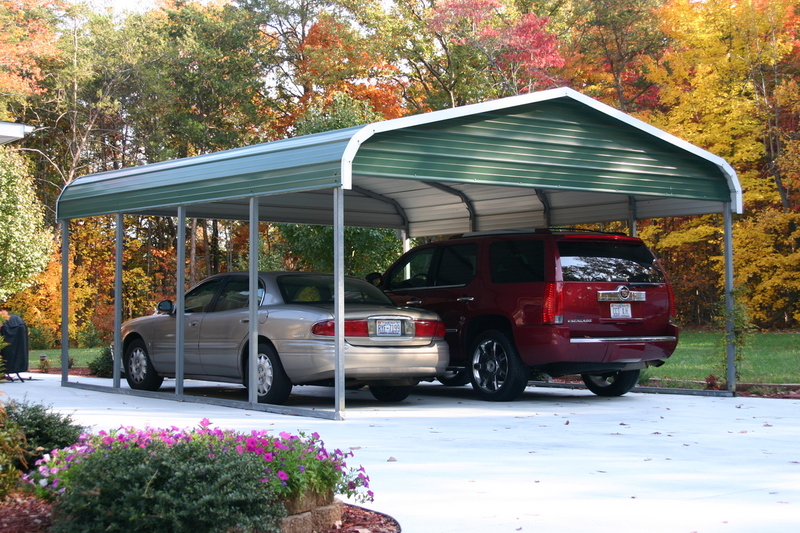 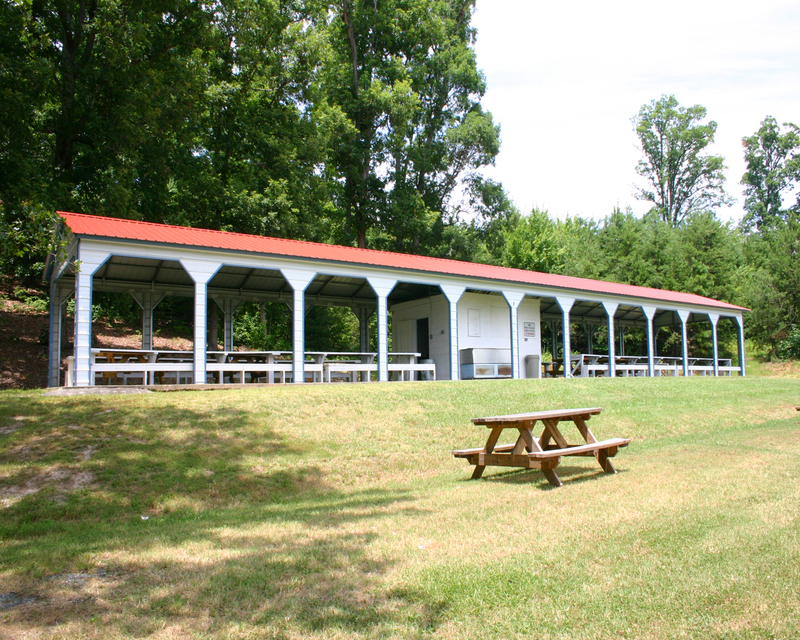 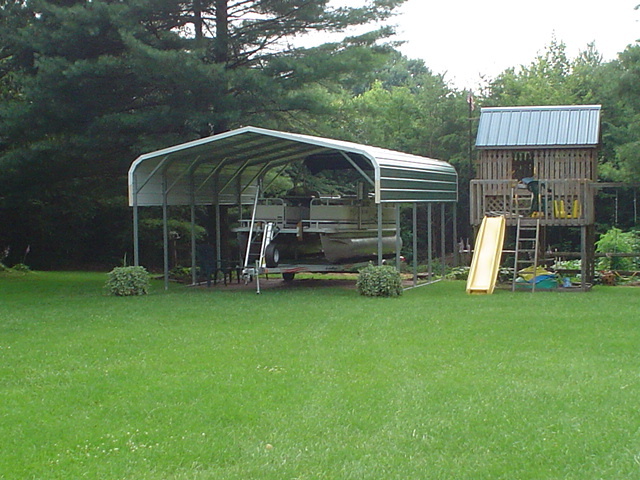 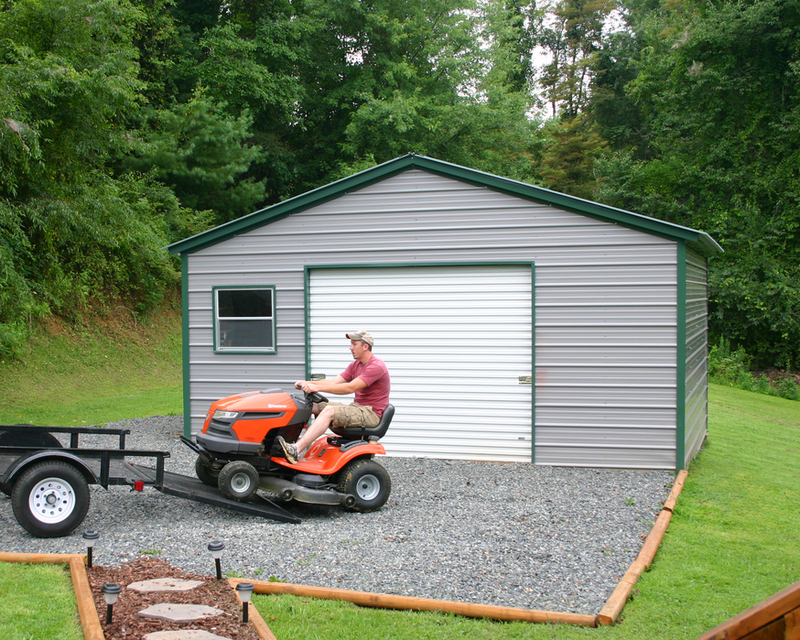 ​Our Pennsylvania PA steel carports are great for protecting cars, trucks or boats. 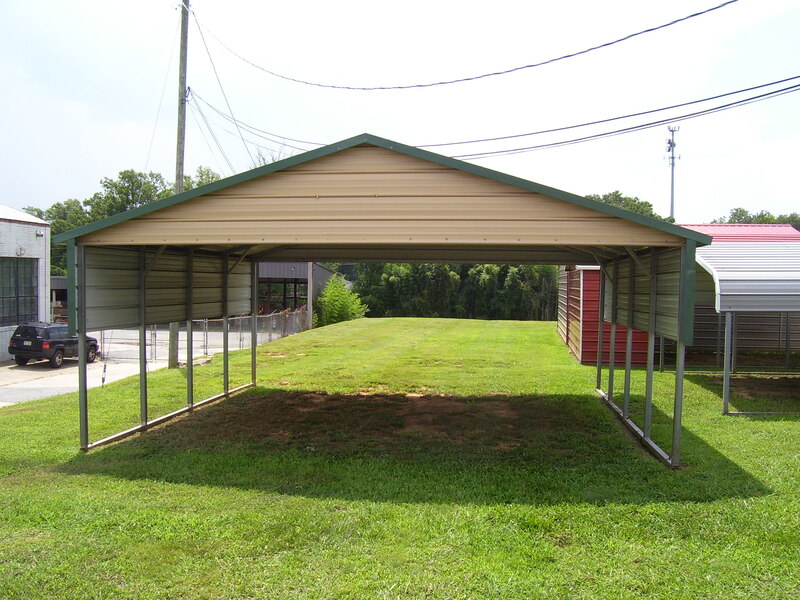 Pennsylvania PA steel carports come in many different sizes so we can customize one to fit your needs. 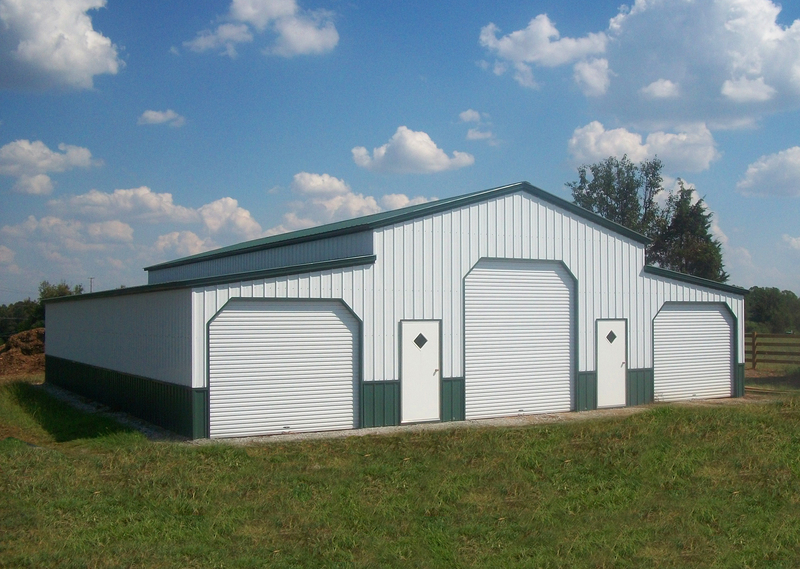 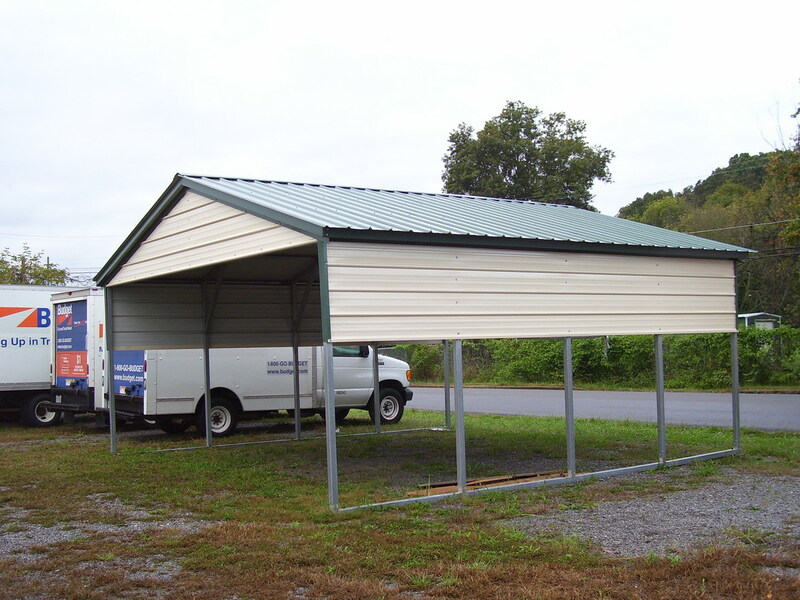 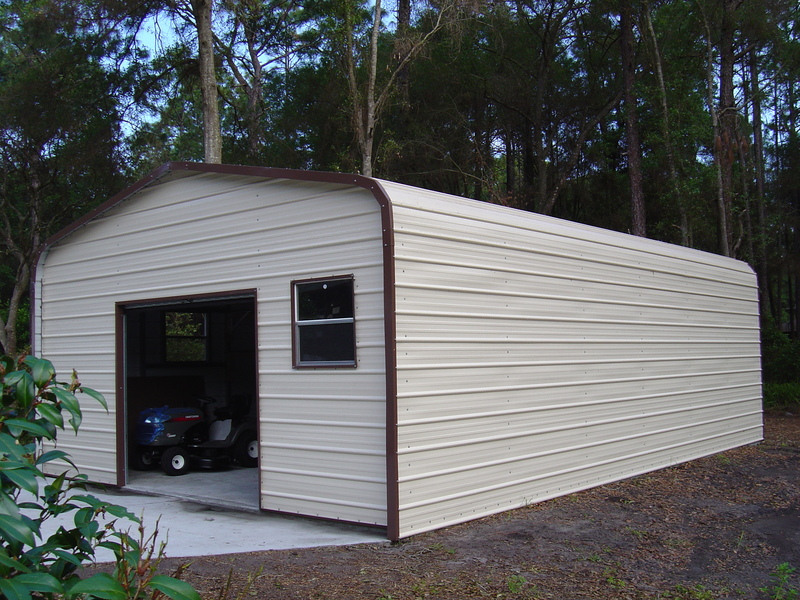 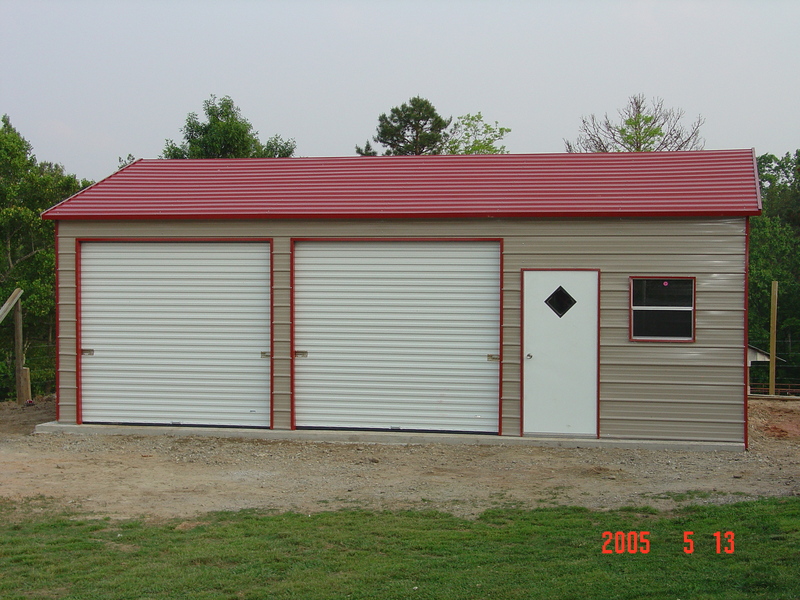 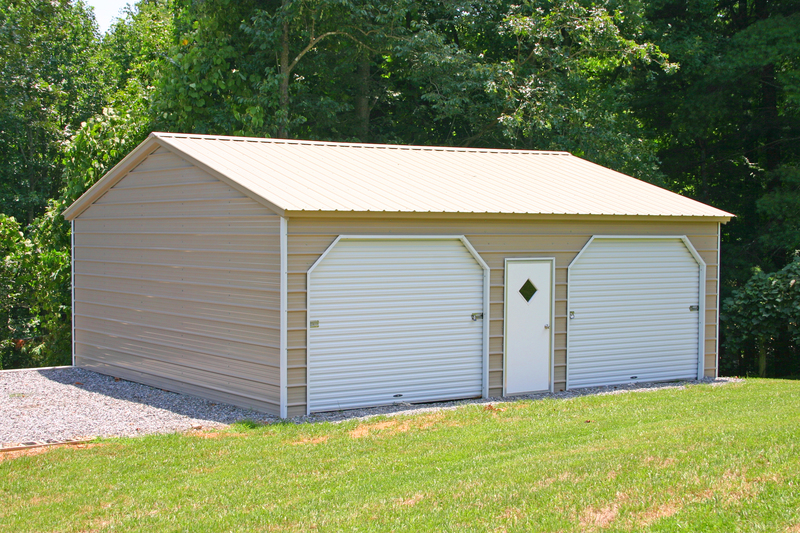 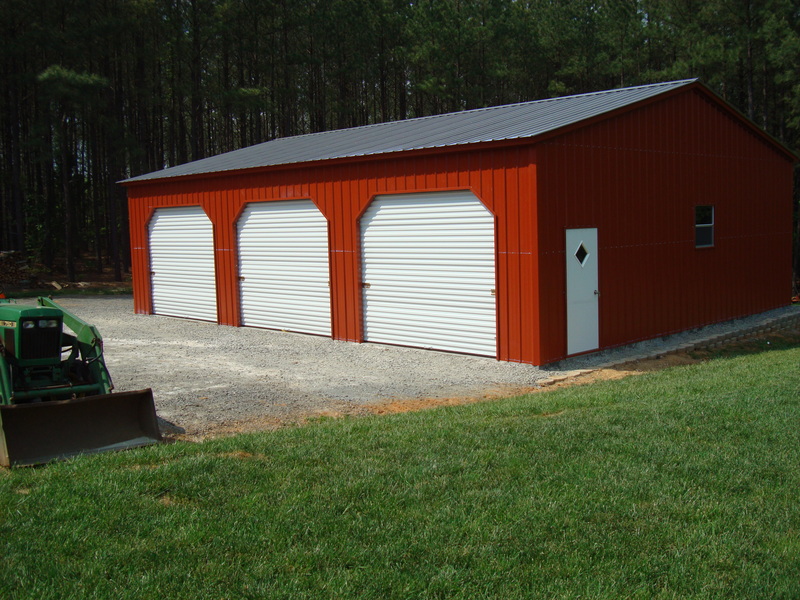 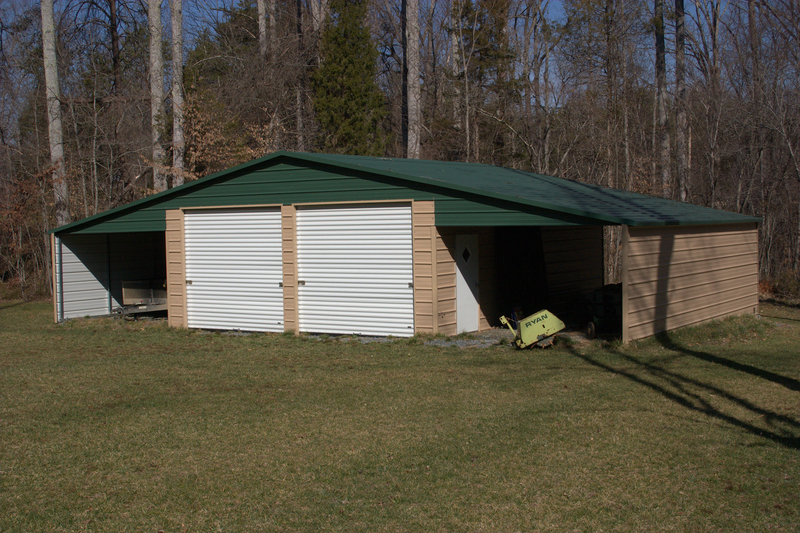 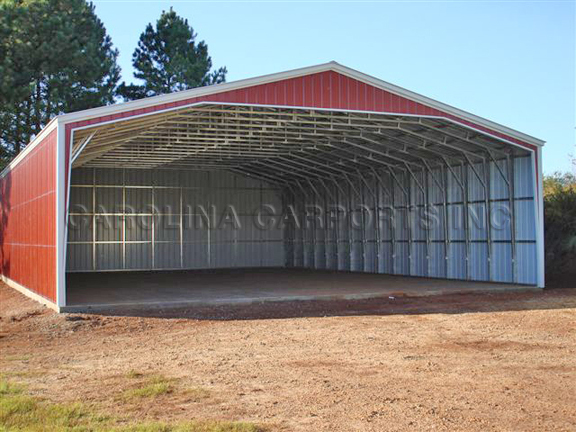 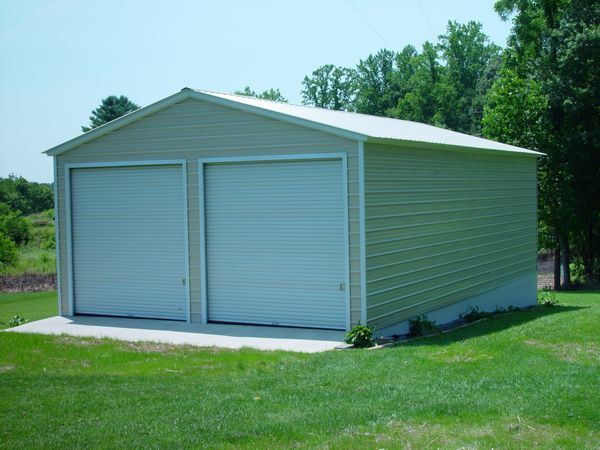 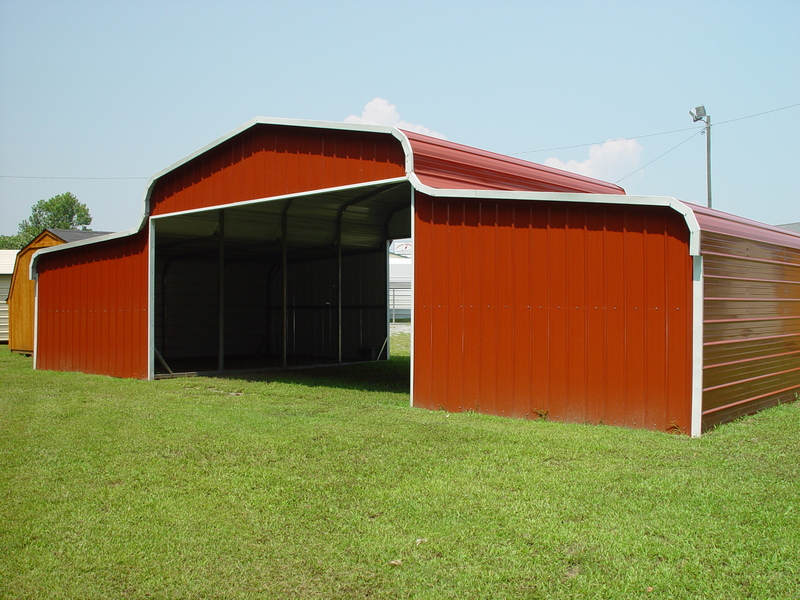 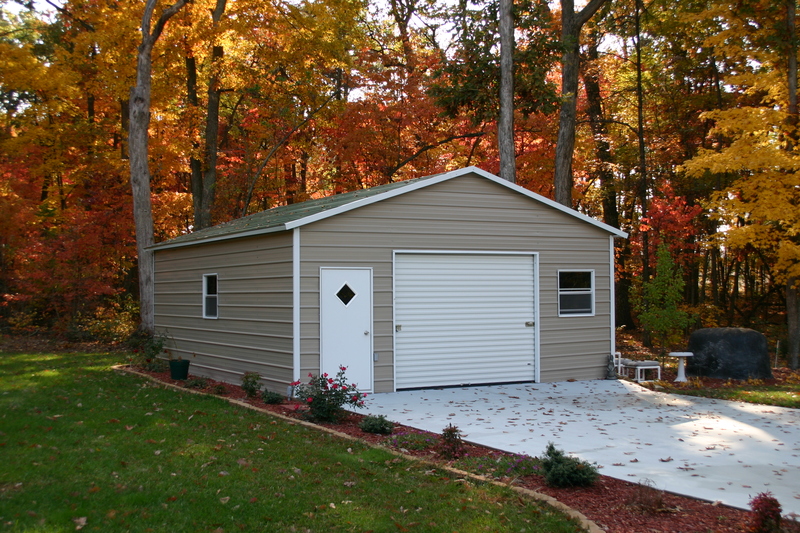 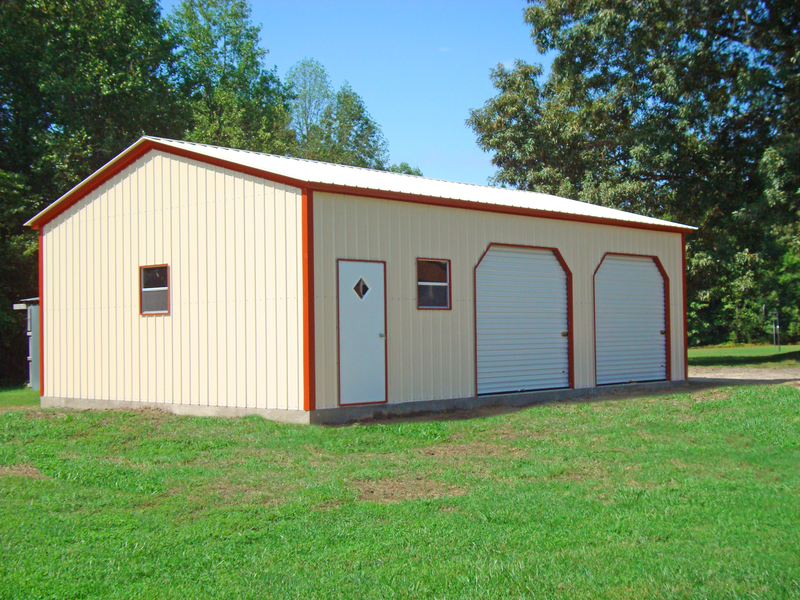 Pennsylvania PA steel carports are available in 3 different styles regular, boxed eave or vertical. 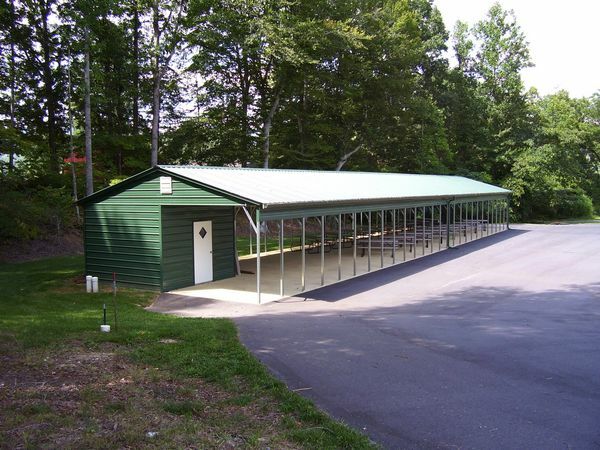 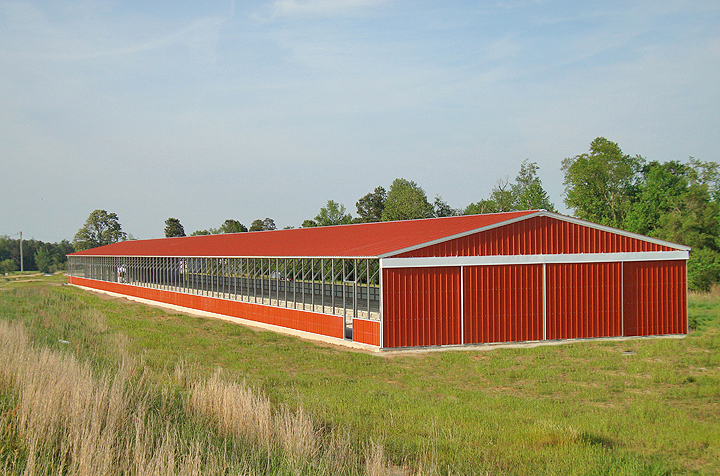 Pennsylvania PA steel carports are available in 13 different colors to choose from. 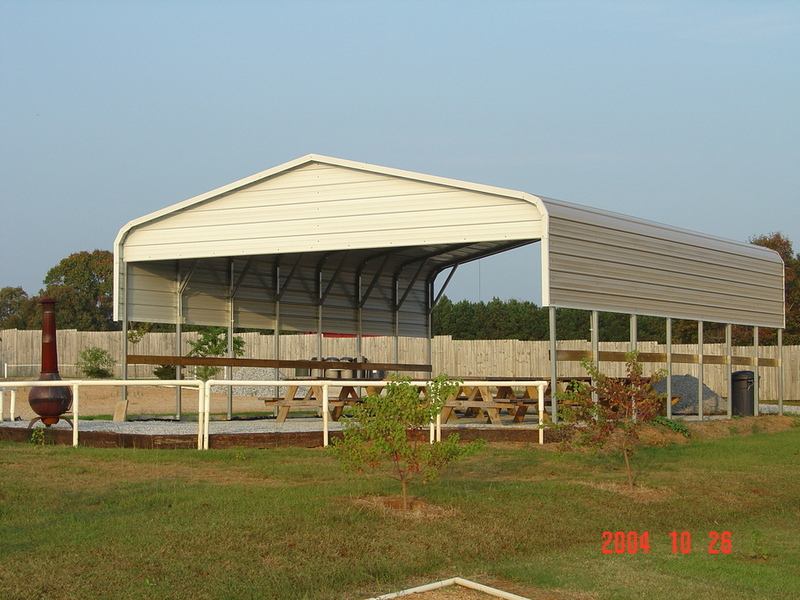 So if your looking for a great steel carport at a great price come call us toll free 1-877-662-9060 or email us: sales@mayberrymetalstructures.com Today!